For 55 years, Dr. Anna Konopka has run her medical practice in New London, New Hampshire, her own way. She answers the calls and does her own paperwork, operating out of a small cottage. But now, because she refuses to use a computer, her medical license has been suspended. 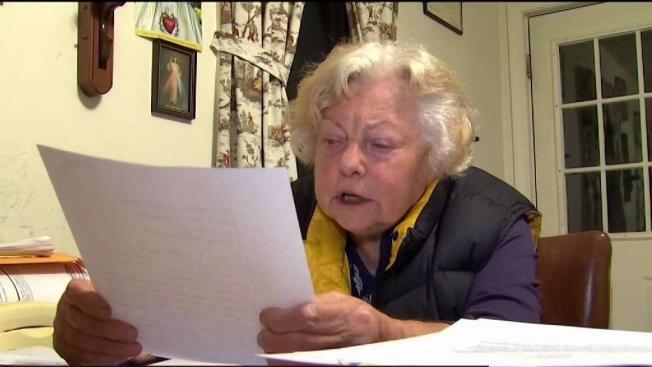 A New Hampshire judge has denied an 84-year-old doctor's request to regain her license to practice, which she had surrendered partly over her inability to use a computer. The state challenged Dr. Anna Konopka's record keeping, prescribing practices and medical decision making. They said her limited computer skills prevent her from using the state's mandatory electronic drug monitoring program, which requires prescribers of opioids to register in an effort reduce overdoses. Konopka surrendered her license, but later requested permission to continue her practice. New Hampshire Public Radio reported Monday that a judge ruled Nov. 15 that she failed to show she was forced to give up her license as she alleged. Konopka has asked the judge to reconsider; he hasn't responded yet. Konopka didn't immediately return a phone message.